Grand Opening at Siena Gardens! We’re off to a great start at Siena Gardens. Last Wednesday was our opening day and couldn’t have worked any better. Our first residents are settled and loving the new facility. 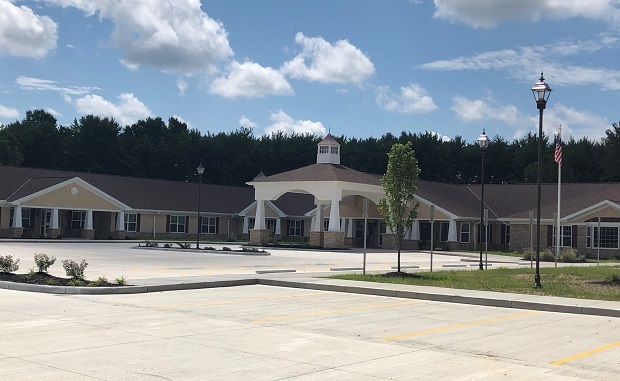 The inaugural staff at Siena are excited to be part of this challenging and important process of providing excellent care to the senior population in Union Township, Amelia, Withamsville and surrounding areas. Stop in for a tour 24 hours a day, our staff love showing off our brand-new facility.